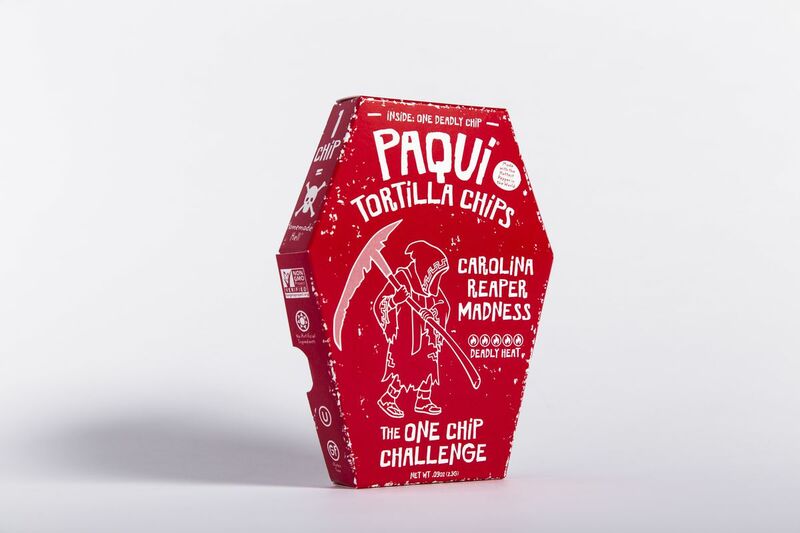 Meet, Paqui chips‘ which is a latest deadly creation by Carolina Reaper Madness. It’s literally the hottest chip in the world, and only one chip comes in a package the package being a coffin-shaped box. The chip gets its kick from the Carolina Reaper Pepper, the Guinness Book of World Records holder for Hottest Chili Pepper on Earth. Paqui and Chef Smokin’ Ed Currie worked together for several months to create the perfect spicy seasoning for the chip. To make it worse, the Carolina Reaper pepper is joined by ghost peppers and chipoltle seasoning. It is unbelievably spicy. 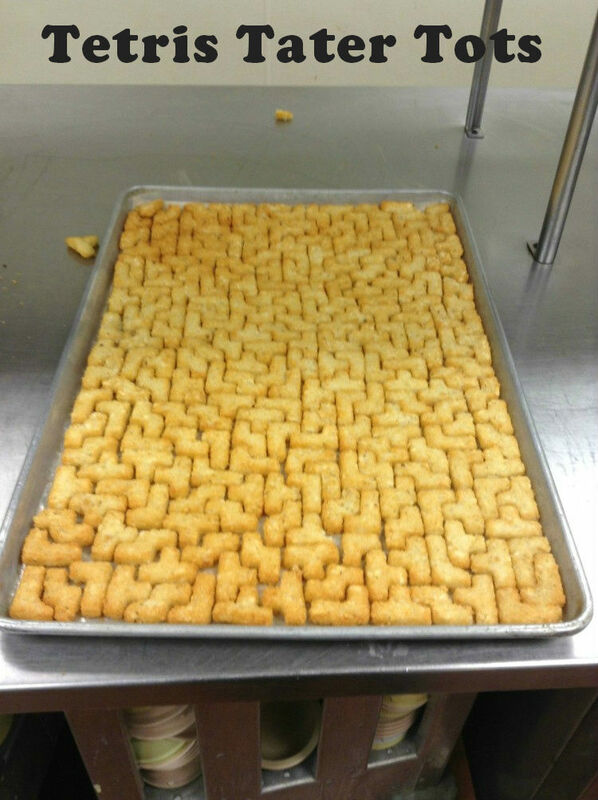 “The reason that we’re selling this as one chip is because quite honestly, that’s all that you need. That’s all that anyone needs,” said Day.